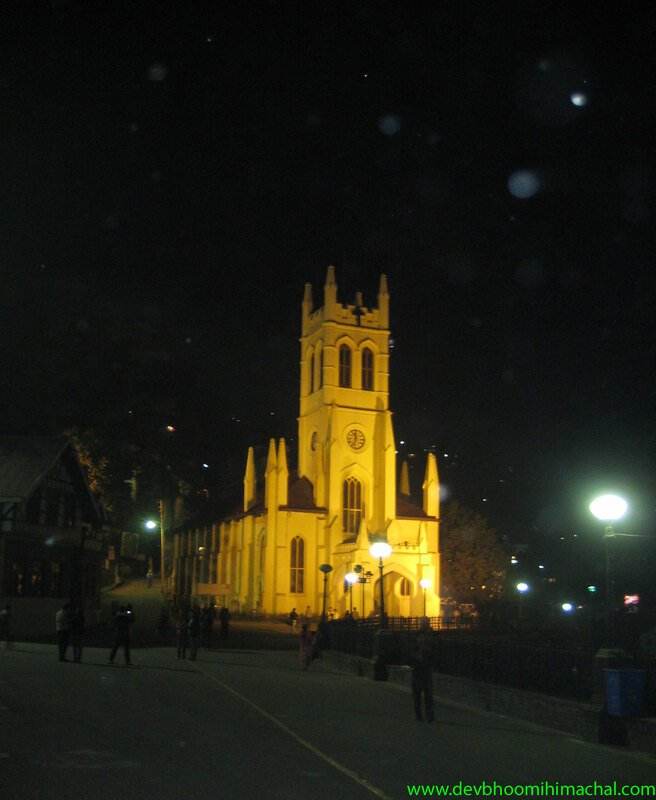 Shimla the state capital of Himachal Pradesh is one of the most sought after tourist destinations of India. 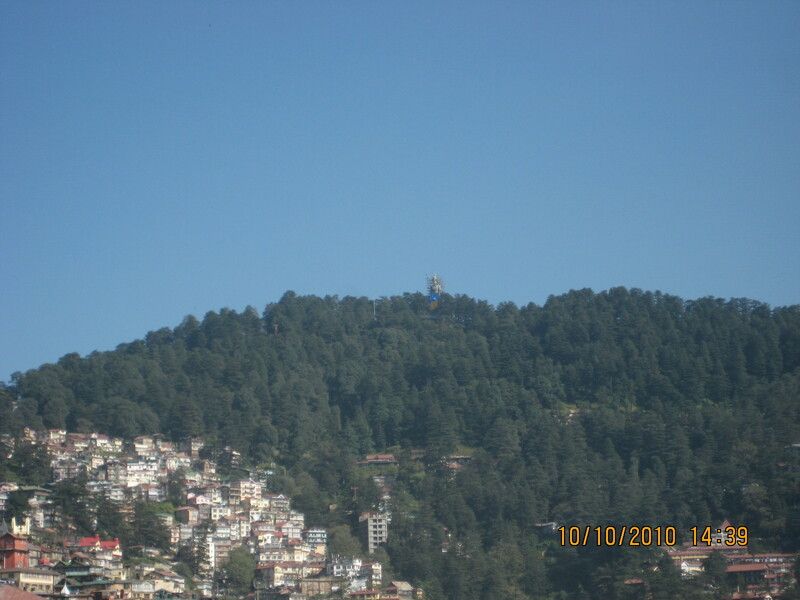 It were Britishers who discovered the queen of hills - Shimla and made it summer capital of India after acquiring it from Nepal. 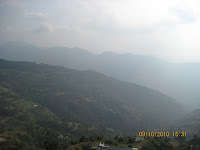 Shimla is a hill station in true sense. Most of the time you have to walk on foot. Being a hilly area the roads are not so wide and at places road is just hanging on iron roads. Since most of the places don't have adequate road connectivity, transportation of goods is a big challenge. Kashmiri labour is the backbone of goods transportation in Shimla. You will be amazed to see them carrying couple of gas cylinders, refrigerator and all sort of furniture individually which normally takes at least two or three persons to lift. The Mall is Shimla's main shopping center and is situated just above the Shimla bus stand. An evening walk on The Mall is certainly a delightful experience. If you have small kids with you, you can hire a pram for as less than as Rs. 50 for one hour. Other main attractions of The Mall road include Gaiety Theater, Kai Bari temple, Scandal Point, Church and other heritage buildings like Town hall which are still well maintained. The Ridge which is no vehicle zone is the open space at the top. 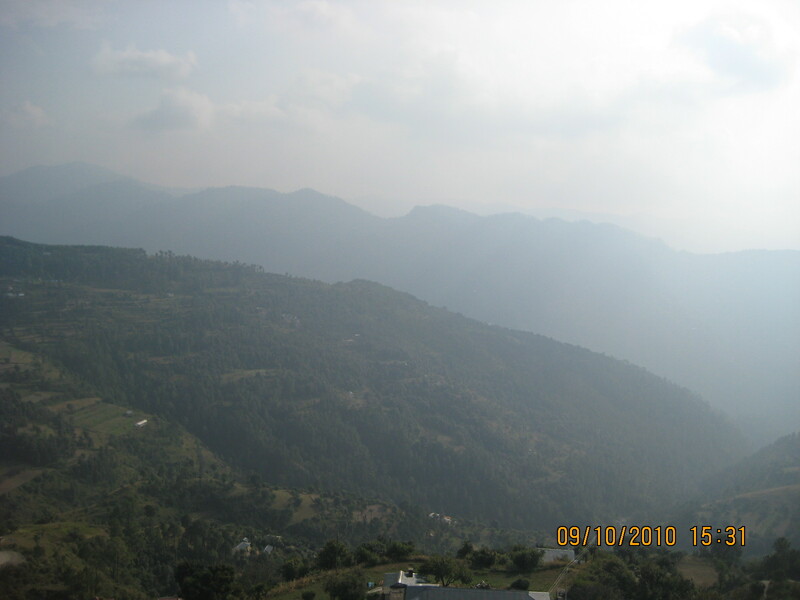 You can enjoy the scenic beauty of Shimla from here. Lakkar Bazaar adjacent to the Ridge is famous for its wooden articles, toys and other wood-craft. If you are one of those who buy stuff to mark the memories of the places you visit or take home gifts for your near and dears, Lakkar Bazaar is the place for you. 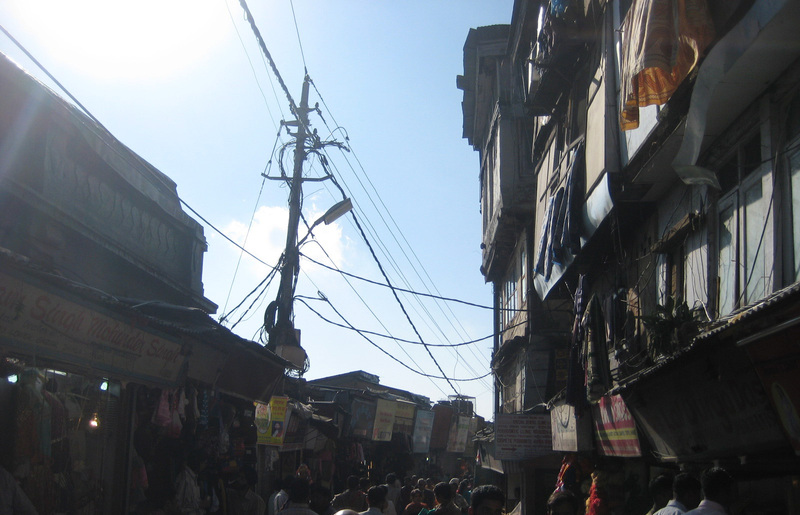 Lower Bazaar is full of shops, eating points including famous Nathu's sweet shop where you can relish Shimla's famous 'Deshi Ghee ki Jalebi, 'Sohan Halwa' and other sweets. You have to walk uphill to reach the Mall or Ridge. 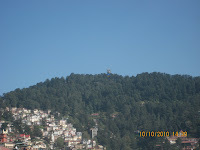 Alternatively you can take the lift near to Shimla bus stand to reach the Mall Road. Other attractions include Ice skating rink, Indian Institute of Advance studies, Himachal Pradesh University which is situated at a distance of just 4 Km. at Summer Hill. 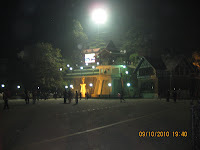 Shimla's famous relegious tourist destinations are Taradevi, Sankat Mochan, Jakhu temple. Beware of monkey's if you go to Jakhu temple. They leave no stone unturned to get the eatables you carry in your pockets or hand bag. Sanjauli- One of the main suburbs of Shimla is famous for Sanjauli-Dahli tunnel made by Britishers during their regime. Taxi driver or tourist guide will not forget to show you the home of famous Bollywood actress Preity Zinta which is located at the top in Sanjauli. Kufri is at a distance of 16 km from Shimla. 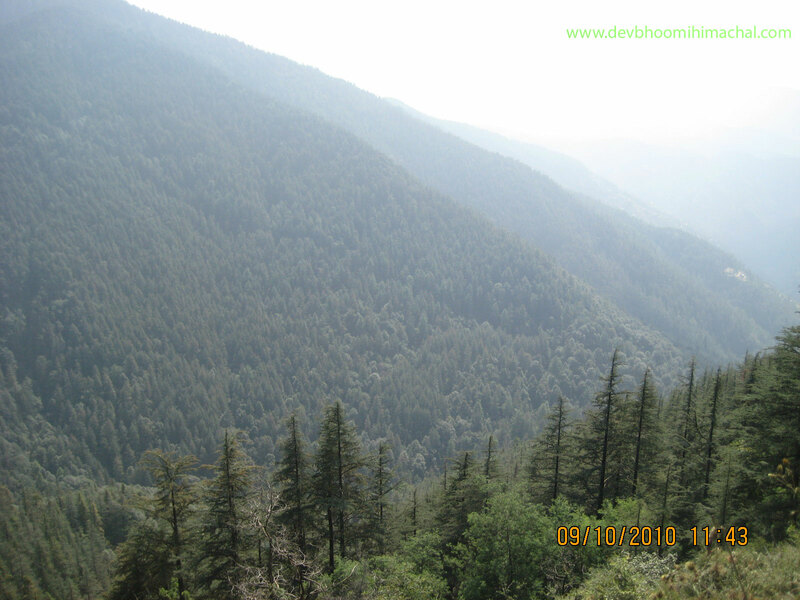 Kufri offers some famous hikes and wonderful snow for skiing in winters. There is a small zoo (Nature Park) which has snow leopard as one the main attractions. Tourism department has also created a tourist point for those who want to enjoy horse riding. This tourist point which is at the top of hill has one fun zone, temple and is surrounded by beautiful flowers and apple gardens. You can view Great wall of China from telescopes available for Rs. 50 from this tourist Point. Other attractions include Mashobra which has one of Presidential Retreats of India - 'The Retreat Building' and Naldehra which is famous for 9 hole golf course. Green valley - On the way to Kufri on the right side of road is the Green Valley, one of those few places untouched by construction and pollution. You can reach Shimla either via plane or via road from Delhi. If you have time, you should not miss the ride of Kalka -Shimla heritage Train. It's a small train which runs on narrow gauge. Himachal Govt. has also started heli-taxi service recently. You can book a seat just for Rs. 4500 from Chandigarh to Shimla. Click here for more information on heli-taxi service. 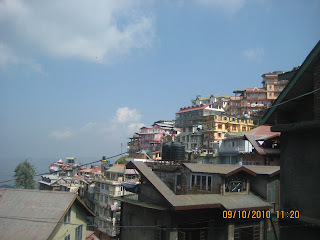 You can find more details on the official website of Shimla. So if you are planning a honeymoon trip, a family vacation or have plans for Christmas or New Year eve, head to Shimla. Make sure to book hotel in advance especially if your trip falls in the year end. 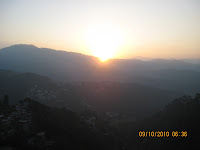 Very well said Shimla is a queen of hills..Shimla is blessed by various natural beauties, has various scenic location, surrounded by green hills with snow covered peaks.